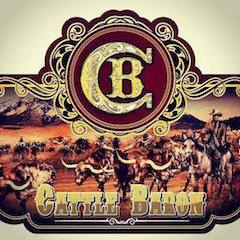 One thing that really excites me about doing cigar reviews is when I can share a great experience with a cigar that might not be on the radar screen. This is the case with my review of Emilio Cigars’ AF1. 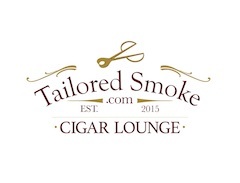 Whenever I review indie/boutique cigars, I look for something different and special. Namely, if I need to make room for an indie cigar in my personal humidors (which are packed to the limit), something has to come out. The Emilio is one of those cigars that I would absolutely want to make room for. 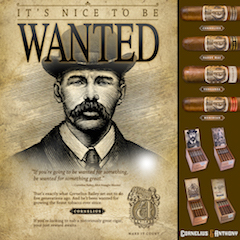 Emilio Cigars is the vision of Gary Griffith of Delaware Cigars. 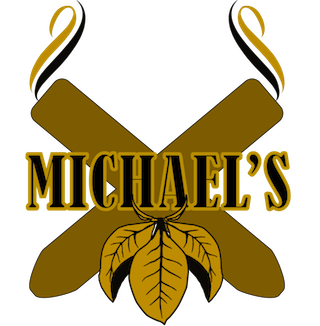 Gary is a Certified Retail Tobacconist who oversees the operations for the Delaware Cigars franchise. For the Emilio AF1, Gary went out and teamed up with one of the best blenders in the business – A.J. Fernandez (thus the name AF1). If you have read this web-site, you know what a fan I am of Fernandez. Therefore, with the solid team behind this cigar, it really didn’t surprise me how much I enjoyed it. One of the most striking things about this cigar is the Maduro wrapper on it. If you like Maduros, you will appreciate the appearance of this slow fermented wrapper. If you have read this web-site, you know that the San Andres wrapper is becoming one of the hottest commodities in the marketplace. The great Don Pepin Garcia has embraced this wrapper on my #11 Cigar of the Year for 2010, the La Aroma de Cuba Mi Amor. My #20 Cigar of the Year for 2010, the A. Turrent Triple Play uses a San Andreas wrapper. 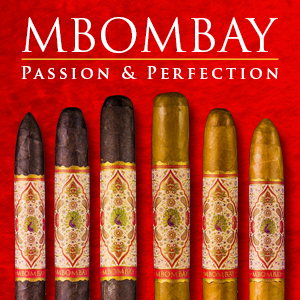 Both the Mi Amor and Triple Play cigars were also recognized as top cigars by Cigar Aficionado for 2010. AJ Fernandez himself has also embraced the San Andres wrapper. 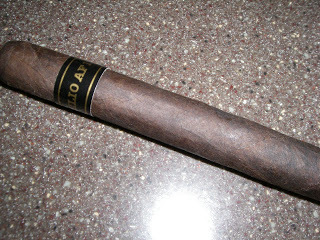 This wrapper was used on the San Lotano Maduro – my #12 Cigar of the Year for 2010. 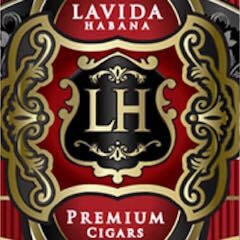 Yes folks the best of the best are using this wrapper and it is consistently showing up in some of the best blends out there. 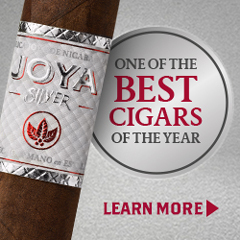 For this cigar experience, I opted to sample the Toro vitola. One thing that I really admired on this cigar was the classic cuban cap. I opted to place a straight cut into the cap of the AF1 Toro. Upon the pre-light draws, I detected some hints of chocolate. This wasn’t a surprise to me, but I still enjoyed the dry draw here. It was then on to toast the foot and begin the smoking experience. On my initial draws, I immediately detected cocoa powder as the dominant note. There were some secondary notes of chestnuts and a very slight touch of red pepper, but for the most part the cocoa powder was in the forefront. I found this cocoa powder different than the classic chocolate notes I got on the pre-light draw. As the smoke progressed through the first third, the cocoa powder was complemented by some light espresso notes. The interesting thing is that the touch of red pepper that I detected early had vanished from a taste perspective, but if I took a draw through the nose, I could definitely detect the pepper that way. As the smoke progressed into the second third, I started getting some subtle tangy flavor notes- still secondary to the cocoa and espresso notes. No doubt I was enjoying the flavors the cigar was producing. However, it was a little past the one third point where I wondered if this cigar was going to carry this flavor profile from start to finish and not do much in the way of any major flavor transitions. It was shortly after that where I began to see this cigar accelerate from a complexity profile. Closing in on the midway point, the tanginess morphed nicely into a classic baker’s spice. The chestnut notes that I had detected at the beginning were beginning to resurface. The chestnut notes begin to increase and eventually overtake the cocoa notes as the dominant flavor note. The baker’s spice was present on both the tongue and when I drew through the nose. Around 60 percent into the cigar experience, the spice and nuts strike a very nice balance and the cocoa notes were significantly diminished. No doubt the AF1 had undergone a nice smooth flavor transition. 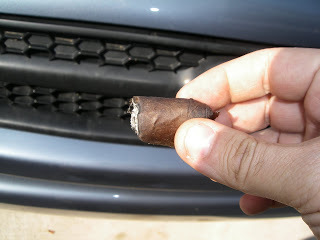 As the cigar closed in on the nub, the flavor of this cigar did not diminish whatsoever. Toward the end, I was definitely detecting an a return of notes in the cocoa/chocolate category. This provided some unbelievable balance with the chestnut and baker’s spice. It made for an awesome finish. 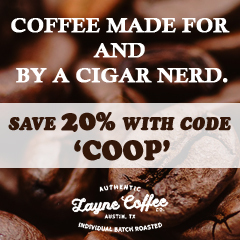 The nub was cool and firm – which seems to be an AJ Fernandez staple. Here are some photos of the amazing nub I got from this AF1 Toro. When it comes to an AJ Fernandez cigar, his cigars always score high marks in my book. 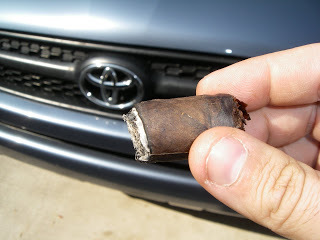 You don’t get a nub like I had above (that by the way – still delivers lots of flavor). The burn was razor perfect requiring no re-lights. It seemed to be a slow burn, but it burned at the right temperature – thus the reason why the AF1 had so much flavor even on the nub. The draw was awesome too – it made for a real enjoyable smoke from start to finish. 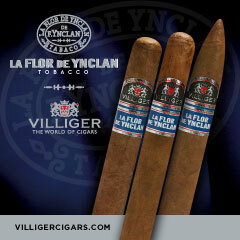 From the appearance of this cigar, it gives the perception that this is a powerhouse. However this is not the case. The AF1 Toro will not overwhelm you and it is a medium in terms of strength from a nicotine standpoint. From a body standpoint, the AF1 Toro delivered some real smooth flavors that I would also categorize this as medium. The AF1 seemed like a textbook study that the maduro process can yield an outstanding medium strength/medium bodied cigar. My first reaction after smoking this one was to tell anyone I know that loves AJ Fernandez that this cigar was a winner – which I did. It was an incredibly smooth smoke that really had all of the characteristics for a “Memorable” smoke. The experienced cigar enthusiast will appreciate what the AF1 brings to the table. If you are looking to graduate a newer cigar enthusiast into the world of maduro cigars, this would be the perfect cigar to give them. I can easily see myself wanting a box of these. 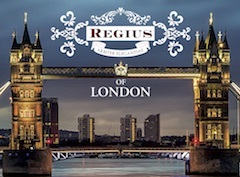 Hopefully we will see more retailers carry this one in their humidor. 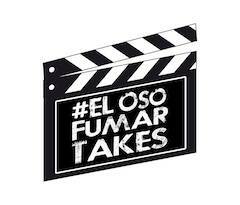 Disclaimer: This cigar was provided to myself from Emilio Cigars. 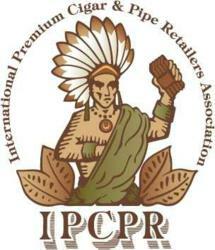 The request was initiated by Gary Griffith of Emilio Cigars to myself (Cigar Coop) to provide an assessment. Cigar Coop is appreciative to samples provided but this plays no role in a final assessment rating. Thanks for the great review. Wish these were available in the NW!